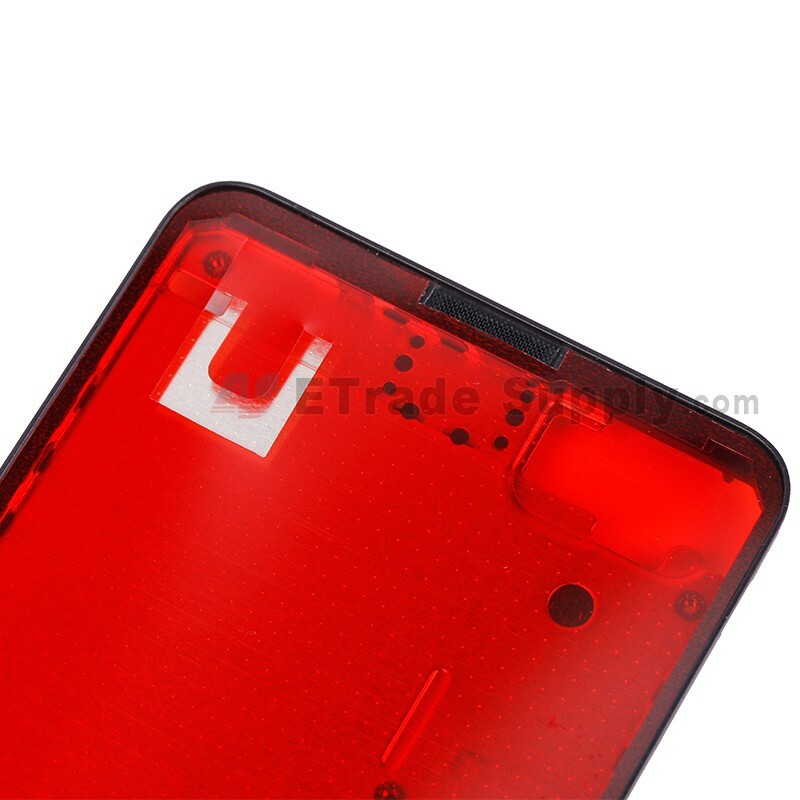 ● This Nokia Lumia 635 front housing is in black. 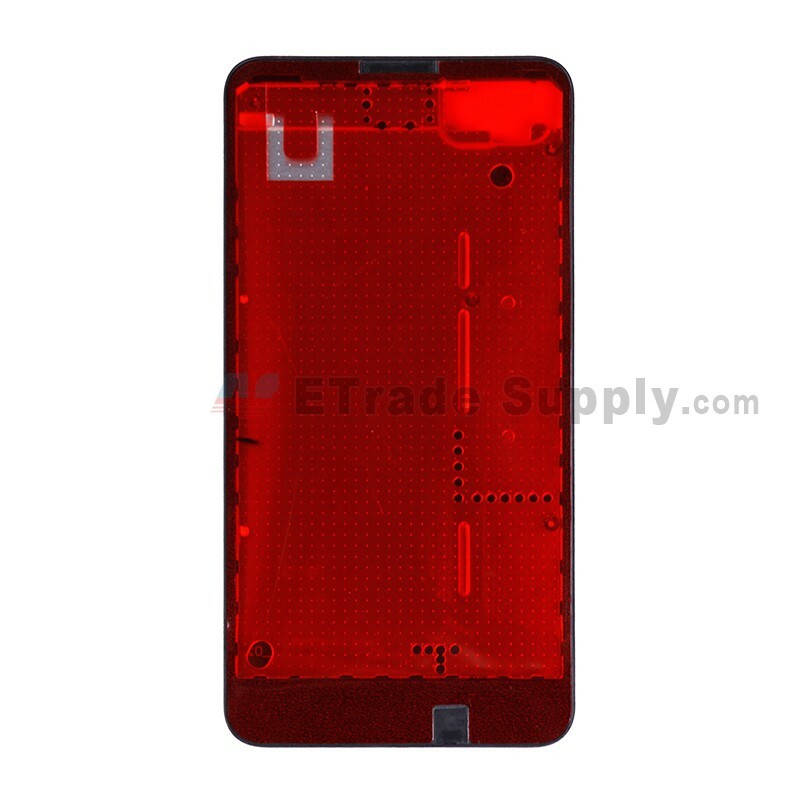 ● This front housing is compatible with Nokia Lumia 635 only. Please donâ€™t confuse it with other models. ● This front housing is 100% brand new and original, and each item goes through strictly inspection before shipping out. ● Disassembly and reassembly of Nokia Lumia 635 requires special tools and skills, so please handle it carefully if you are going to install the parts by yourself.